James Lawless T.D. 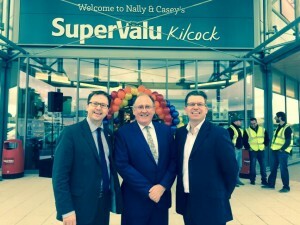 with Cllr Paul Ward at the opening of Supervalu, Kilcock. I was delighted to attend the opening of the Supervalu in Kilcock this morning. 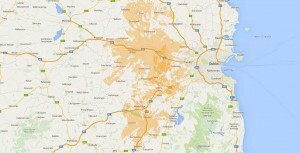 This is a huge economic boost for the town with over 70 new jobs delivered to the area. Big congratulations to all at Supervalu and to Cllr Paul Ward and former Cllr Liam Doyle who put many hours into making this happen. I look forward to continuing to work with all to progress on issues for Kilcock. This week in my Maynooth Constituency Office I met with talented Soprano Sharon McCarthy to discuss the need for a full Minister for the Arts. 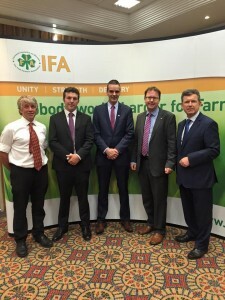 This is a issue Fianna Fáil have put a motion down on and raised extensively in the Dáil. 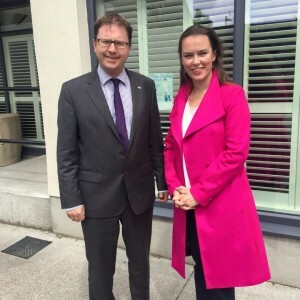 Celbridge based Soprano Sharon McCarthy explained to me her involvement with the National Campaign for the Arts and her own career as a performer. 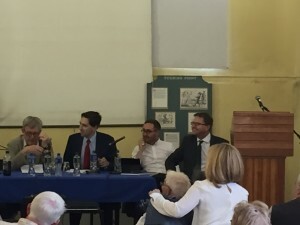 It was a fasintating discussion and many of the points will be raised in the Dáil. If you wish to listen to some of Sharon’s work it can be found here.